A new dining trend is sweeping Buenos Aires. Closed door restaurants give patrons the chance to attend a dinner party style meal prepared in a chef’s private home. 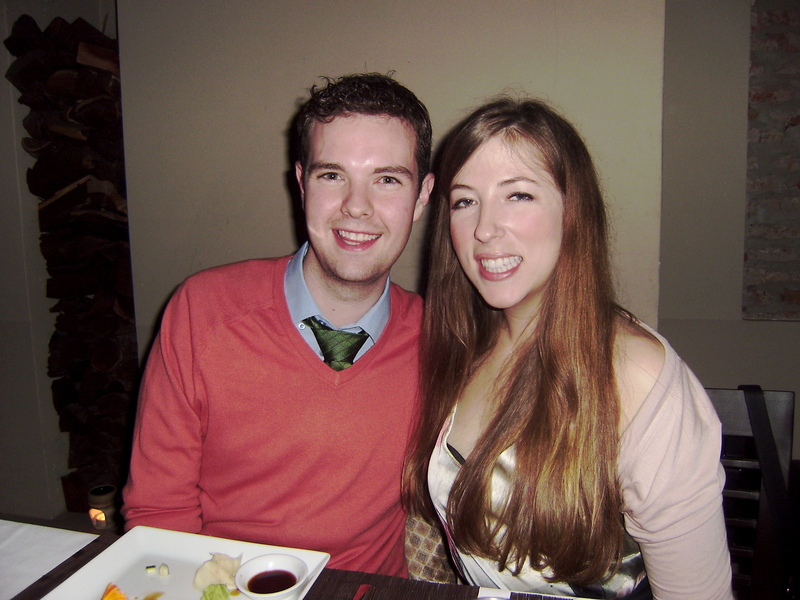 James and I tried our first closed door restaurant last Saturday at Casa Mun. 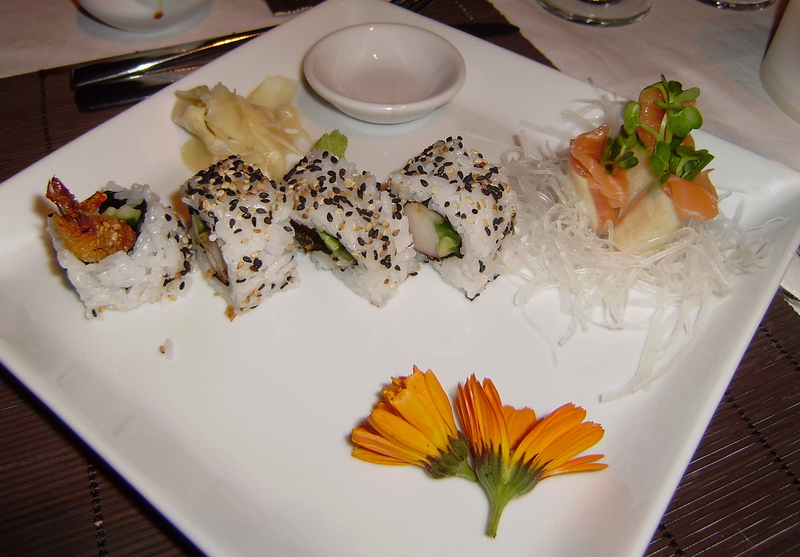 Casa Mun is run by Chef Mun, an American who left the corporate banking world to bring a little bit of spice and variety to the Buenos Aires restaurant scene. Now on the weekends he converts his home into a small restaurant, and serves guests his thoughtfully planned Asian and Californian fusion menus. 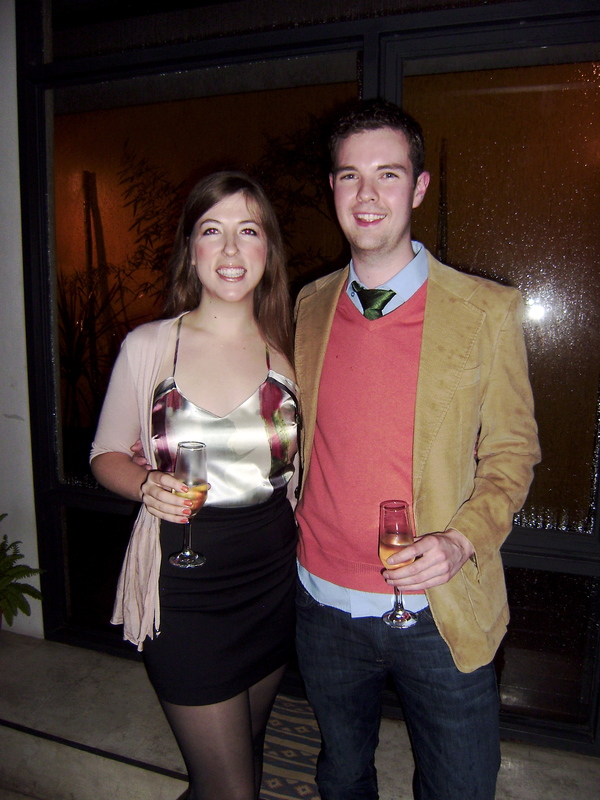 The meal starts with a champagne reception so that guests can become acquainted. In a city of fourteen million and a dinner of twelve, I was expecting to not know anyone there. But it really is a small world, as my amiga Jessica was attending as well. We made new friends with the other patrons at our table. The meal was incredible. Chef Mun played to my nostalgia for good Asian food. 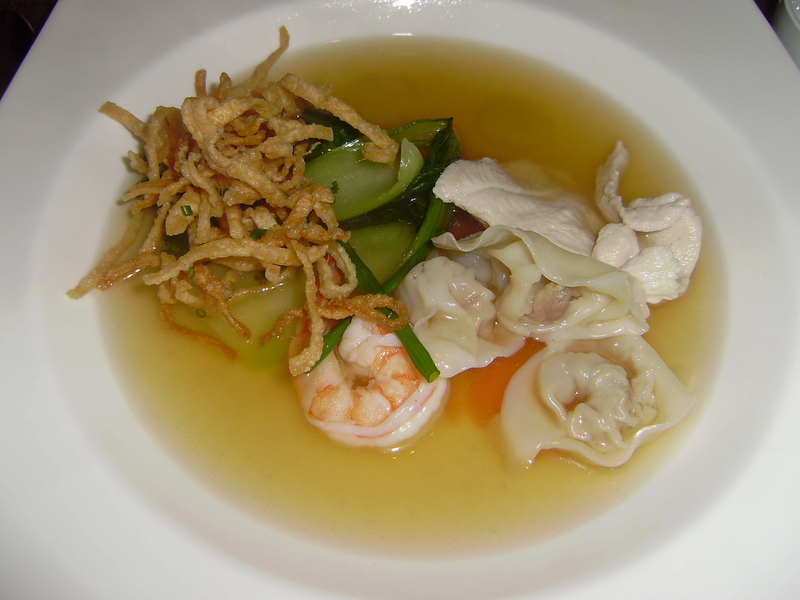 We started with a delicate wonton soup with chicken, shrimp and crunchy vegetables. This soup is the Chef’s signature, and we topped it with crispy fried noodles. For our second course we feasted on beautifully plated Chilean salmon sashimi and California rolls, paired with a hard to procure 2009 Rama Negra Sauvingon Blanc. The third course was my absolute favorite. 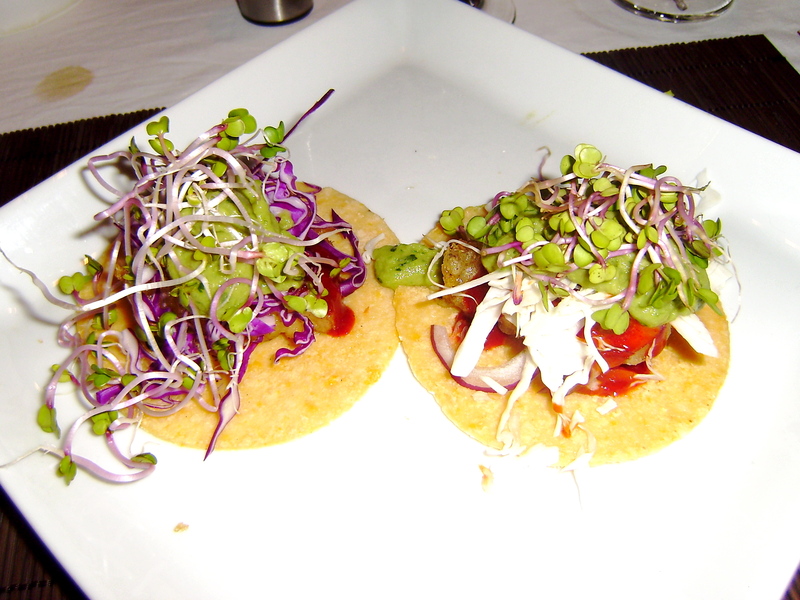 Chef Mun served fried cod fish tacos, topped with jalapeño wasabi guacamole. 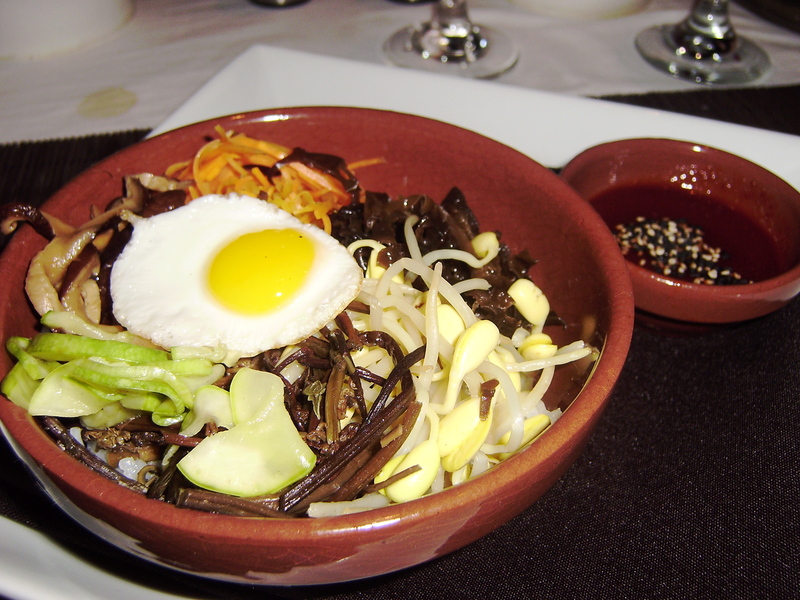 The final course was a Korean bibimbap – crispy rice with several vegetables topped with a quail egg and served with the Chef’s mothers secret sauce. This course was paired with a glass of Universo Austral Finca Roja Cabernet Sauvignon. And then came dessert. 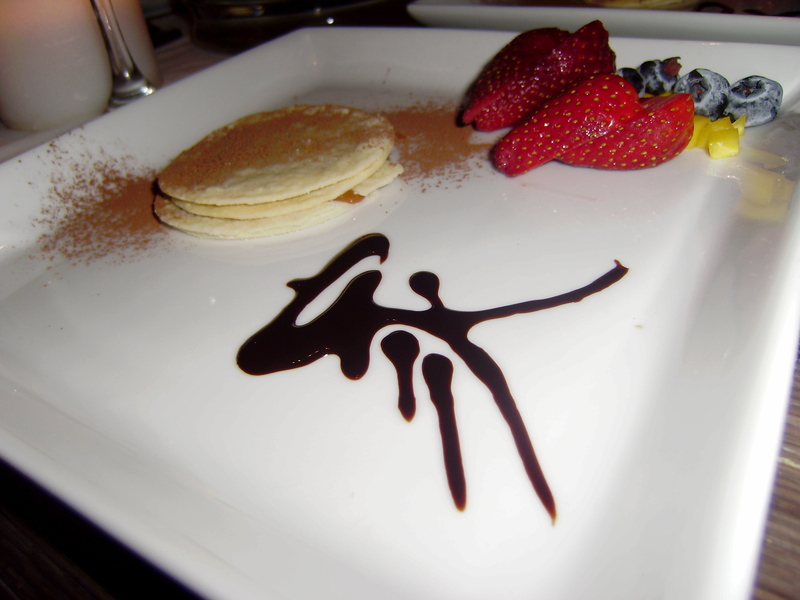 Chef Mun took his inspiration from Argentina and served an alfajor style cake with fresh fruit. A cup of green tea helped us digest it all. Our first expedition into the world of closed door dining, which I’ve heard is becoming popular in cities like Seattle and San Francisco was hugely successful. 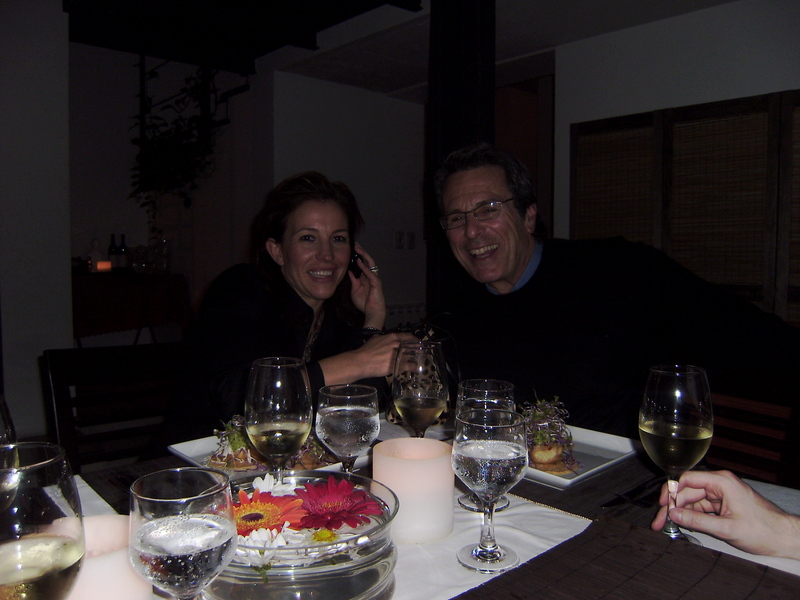 This intimate dining style fosters a sense of community among other expats and our dinner conversation was as spectacular as the food. Will have to come back soon to see what else Chef Mun is cooking up. To say I’m jealous doesn’t even come close! AMAZING!!! it was really lovely. there are many more closed door restaurants in BA. I want to try them all! I will take an open door Parilla with a botella de Malbec. haha well when you can have steak and malbec every night, this type of food becomes a really big treat! 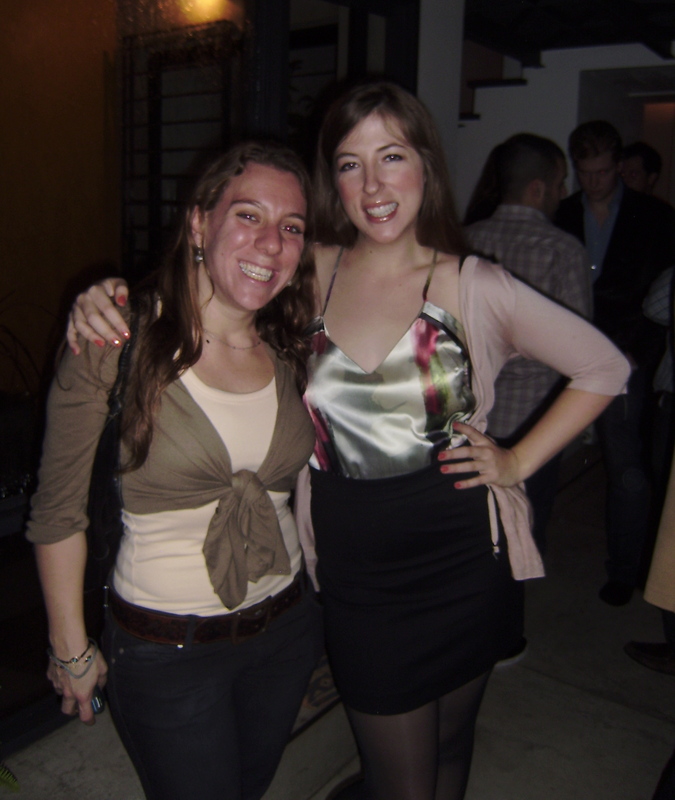 I AM HONORED TO BE PICTURED AND MENTIONED IN BA’s HOTTEST BLOG. The food and the experience at Casa Mun was just as spectacular in person as it looks in the pictures. So was Vivi’s outfit. What a great idea! Sounds like fun. I wish I had a Casa Mun around here in Florence. Looks like you ate well and were surrounded by great new friends. Divino! 😀 it was divino ! Kid’s Night at Chef Max’s Supper Club | .My.Beautiful.Air. The New Home of Anuva Wines – Reserve | .My.Beautiful.Air. Happy Birthday Nora! | .My.Beautiful.Air.